Pretty sure I found another Friday linkup a few weeks ago and now I can't find the button. Probably because I found it at work and NMCI = the devil. Navy probs, man. Can we just get a woot! 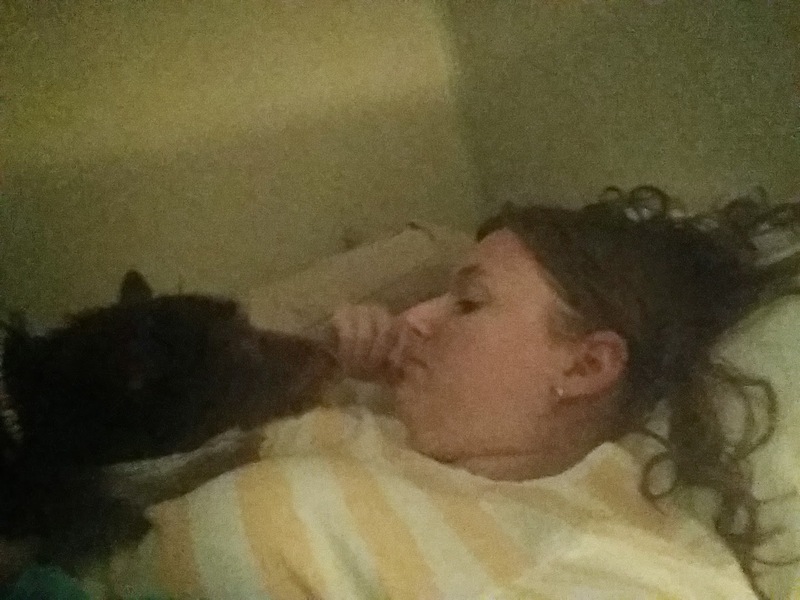 for actually blogging in real time while on vacation, cause that is what is happening right.now, Gentle Readers. I've taken over Teh Dad's computer and it's happening. Also, he has a short backspace button which is really throwing me off and he uses Internet Exploder. I can't even respect that a little bit. Le sigh. I could have picked up my gun permit yesterday, but since I'm not picking up my gun till this afternoon, I waited. Whatevs. NEW GUN!!!!!! 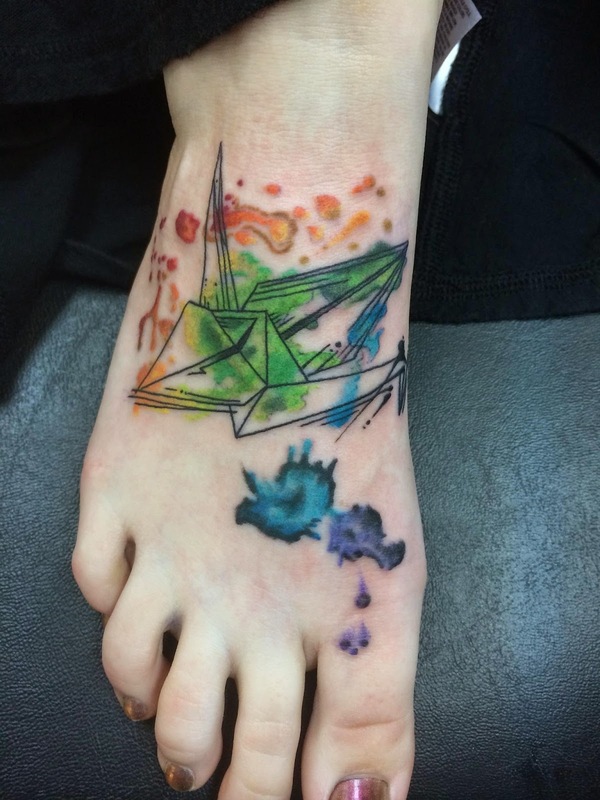 Origami bird with water color splatter. 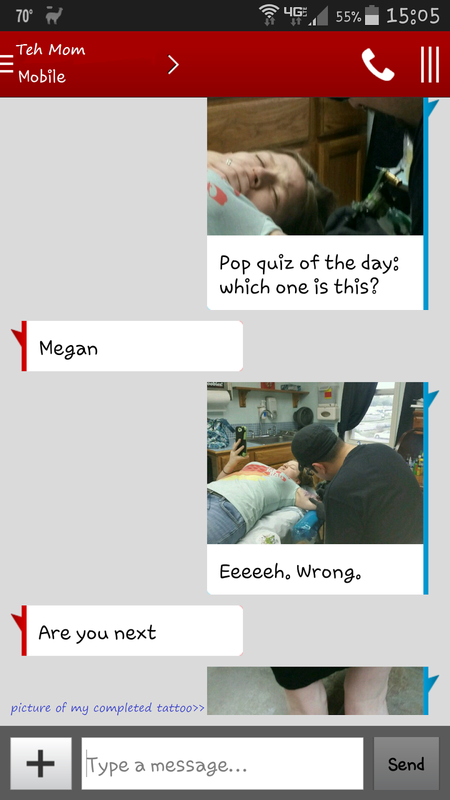 We also gave Teh Mom a pop quiz to see if she could daughter recce. She failed. In other news, Teh Sister and I look more and more like twins each day, which is incredibly creepy and amusing at the same time. 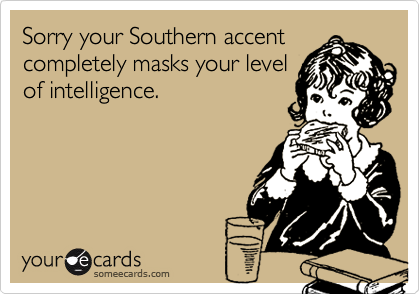 My Southern accent is back with a vengeance. I can't even hide it anymore. I can even hear it. Its B.A.D. people. BAD! 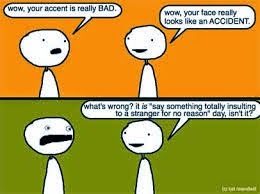 I can tell it gets worse when I get excited or when I'm around a group of people with thick accents. Teh Granny, anyone out in public with a strong accent, Teh BFF, Teh Worldwide Jesus Lover's family. I am already preparing myself for the onslaught of comments when I return to work. I know everyone says it, but I really don't want to go back to work on Monday. I've enjoyed the break. It was much needed. Although I took leave in March to go to Disney, that was a vacation I felt like I needed a vacation from since we were on the go the entire time. NC has been totally different in that I don't really have anything I have to do, other than wedding commitments for Teh BFF, which was the point of even coming to NC in the first place. A part of me wishes I would have left the dogs in MD and saved myself the heartache of Meri eating one of my shoes and her flower that matches Phil's bowtie and my chapstick and my bestest lint ball ever and having to take them out on the leash for business every.single.time (wow, I really did that with Phil for a year? 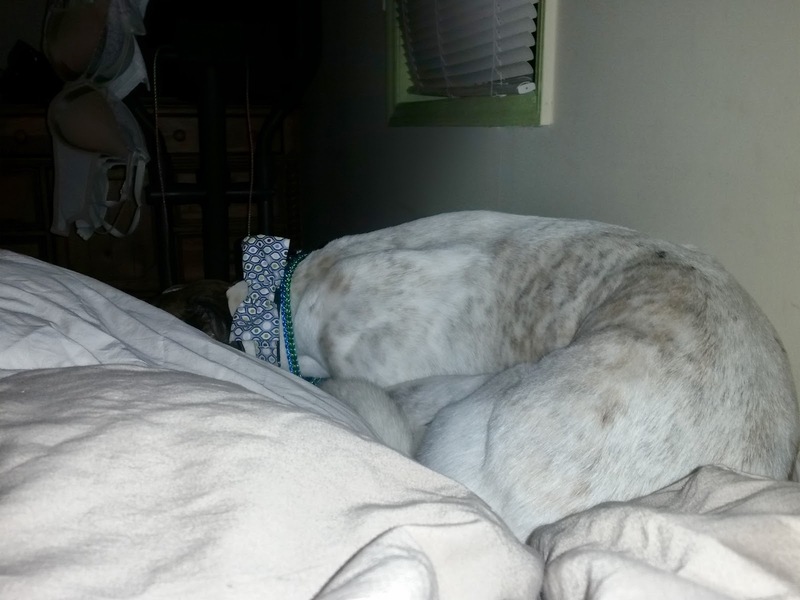 ), but then Phil wouldn't have gotten to sleep on the bed with me all night last night and Meri wouldn't have jumped up on the bed every.single.morning to greet me and give me nose pokes and get me to play with her and no one would have been able to meet Meri and enjoy Phil's company. It's always a delicate balance.